Boston’s Children’s Hospital has one, called My Children’s Enhanced Recovery After Surgery, which, as the name suggests, allows you to both provide recovery updates and get information on follow-up appointments, according to Amazon’s blog post. Express Scripts, the largest pharmacy benefit management organization in the U.S., has a skill that lets you ask about details on prescription orders. Digital health startup Livongo’s skill lets you ask about blood sugar readings. Other skills let you ask Alexa about wellness goals and urgent care centers, and also schedule appointments. Asked for comment, an Amazon spokesperson emphasized that many of the skills require “account linking and/or a voice code” to be used. 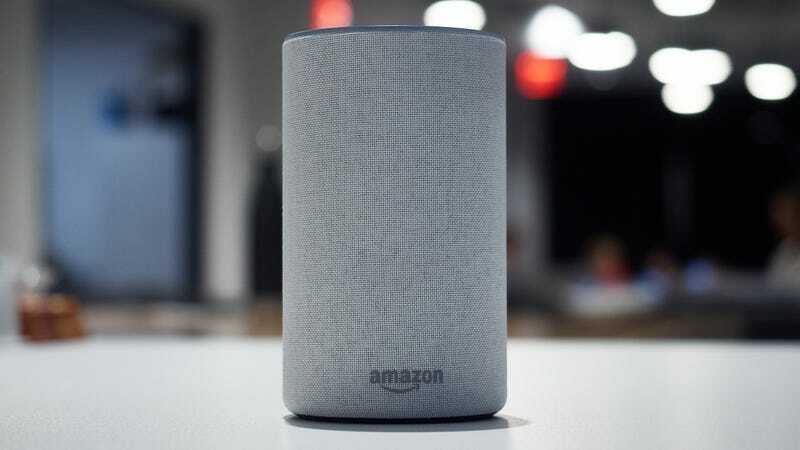 “Additionally, interactions with the skills will be redacted in the Alexa app,” the spokesperson added. As Amazon continues its expansion into the healthcare field, it seems inevitable the retail giant will end up handling reams of medical data. Let’s just hope that Alexa is as good at scheduling doctor’s appointments as it is at accidental spying.